this two smartphones was launched in china, both device was included with "MIUI" 10 (MI User Interface and pronounced as "ME YOU I", a common abbreviation of the user interface as "U I") according to wikipedia. Both smartphones are supported with Android 8.1 Oreo. Only the features of redmi 6 pro will I be sharing. It is possible that redmi 6 pro will differentiate itself from other Redmi 6 series in terms of design according too TENAA. 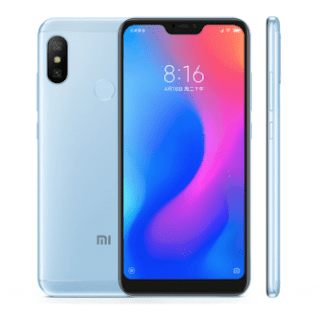 Maybe because it's the smart phone ever made by redmi series with a notch display. The Redmi 6 pro was made with 5.84 inch and 19:9 notch display with a resolution of 2280x1080 pixels, well that impressive. Also have a dual rear camera of 12MP+5MP cool to take a great short, the front camera up to 5MP with AI smart beauty mode for good selfie and also video calls. This device is power by Qualcomm snapdragon 625 Octa-core processor also with Adreno 506 GPU magnitude with 3GB and 4GB RAM and 32GB and 64GB of ROM with can be expanded up to 256GB. The Redmi 6 pro have a strong battery of 4000mAh and in-built design battery which can last up to 72 hours In a single charge. 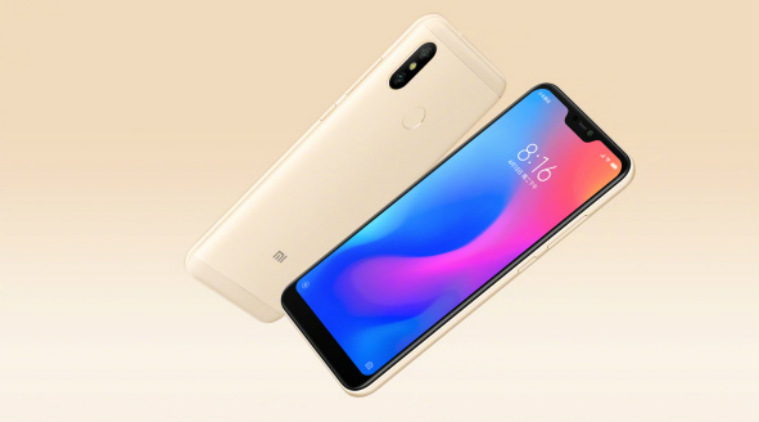 Now speaking of it security mode the Redmi 6 pro have various secure mode including the fingerprint scanner, face unlock, voice unlock, pattern, and much more, the fingerprint has a great secure sensor to keep your safe, likely to other security mode. The device is supported with Dual simple slot and also a 4G LTE network bluetooth 4.2 WIFI supported and the GPS. You can also get the phone at any online store.